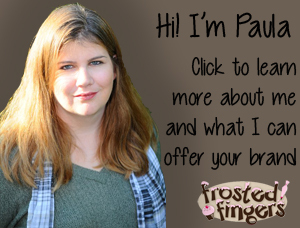 Thank you for your interest in Frosted Fingers and appearing on the site! Frosted Fingers saw near 122,000 visitors in 2012 and it is my goal to triple that number this year. (I am already well on my way to do that!) I love showcasing product awareness, fun giveaways, and personal stories that enlighten and excite my audience. 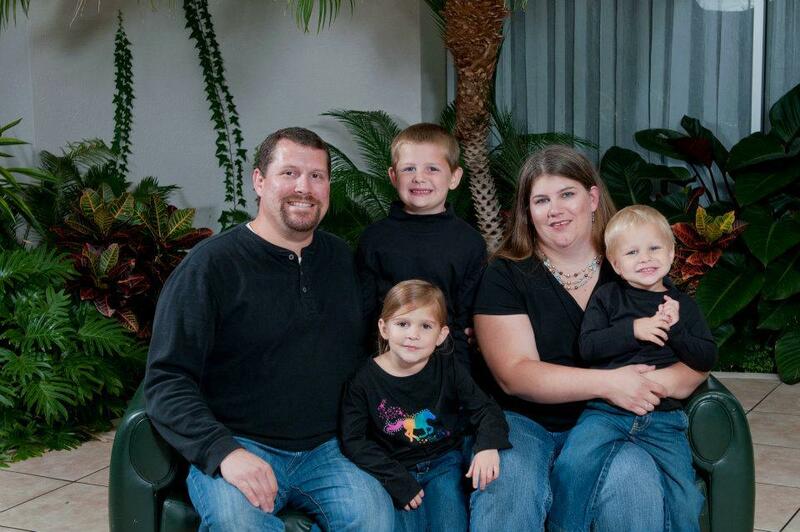 Due to time (after all, I have kids!~) I cannot accept every pitch or product on my site. Feel free to get a quick glimpse below of my stats or download my Media Kit. To help you find a fit that is right for you, here are the advertising options available on Frosted Fingers. Advertorials: Often companies are interested in sharing specific information to my audience and to be interjected into the search engines. I am happy to post your product info that you write, or write it up myself. Rates run from $50-$200, depending on project. Brand Ambassadorships: I just finished off my first year as a brand ambassador for Illinois Farm Families and am currently an ambassador for Netflix. 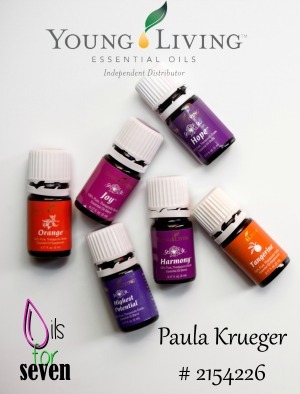 I would love to work with your brand as an ambassador! Please include me on the reach out for those lists! Banner and Text Ads: Please email me for current rates. Sponsorships: I am not currently seeking anything, but am open to opportunities. If interested in me sharing your pitch with these groups, just include in your pitches that its OK to pass on your info and it will be done! Reviews: On occasion, I am happy to review a product in exchange for that product. Products that have appeared on my site are often child related, like toys or clothing or food related. I am also interested in household products that make my life easier like storage and decor, and also fun family travel. Please note that I never return used products. Wait time on this type of review can be anywhere from 2-4 weeks from the time I receive the product to publication. I try to be timely if you have a specific deadline, just inquire first. You may also pay for inclusion or article but you may not pay for a review or opinion. I include FTC disclosures on ALL reviews. Giveaways: I run giveaways a few times a month. If your project is a good fit for my site, I am happy to run a giveaway for the exact product you are offering (without a review) in exchange for the article and advertising of the giveaway to my audience. Please realize that Frosted Fingers is mainly a personal blog, so our giveaway entries will not be as large as a niche review/giveaway blog, but my audience does enjoy them. All giveaways are random winners and we request that you ship the prizes within 2 weeks of closing of the giveaway. I want to make your 2014 a success and I know that you have many exciting and fun brand promotions. While I regret that I cannot work with all of them, your relevant emails do not bother me. Please continue to reach out and hopefully we can partner this upcoming year!